As phone contracts get longer and smartphones and data plans push up costs, getting stuck in a contract becomes more and more of a burden: but there are escape routes. If you think you have a case, you must first give your provider time to solve the service problem. Remember, when sending letters, get proof of postage so you can prove you gave them a chance to resolve your case. If the matter isn't resolved, and your mobile operator won't cancel or switch your tariff, you'll need to seek help. 102,000 people sought advice on mobile contract problems last year, and with the right assistance you have a chance of cancelling a contract, or receiving compensation. The first port of call is Ofcom, the telecoms regulator. Their website contains a lot of useful details that will help you judge the validity of your complaint, work out your rights, and complain. They may then take on your case. You can also seek advice from the Citizens Advice Bureau, or directly from lawyers or consumer organisations like Which?. Buy yourself out. If all else fails, most operators will (reluctantly) give you the chance to buy yourself out of a contract. This is an extreme option, but sometimes the cost will amount to less than staying for the duration of the contract because companies would rather have a lump sum straight away. 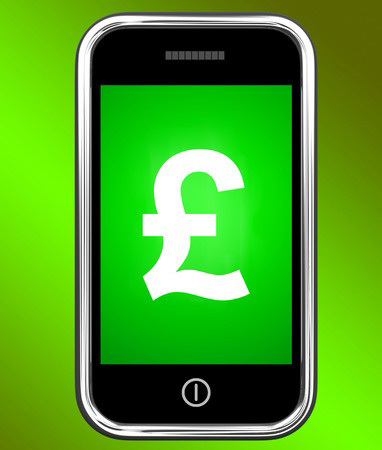 When changing or comparing phone providers, remember to use Money Dashboard to get a clear view of your finances, and work out what you can afford.